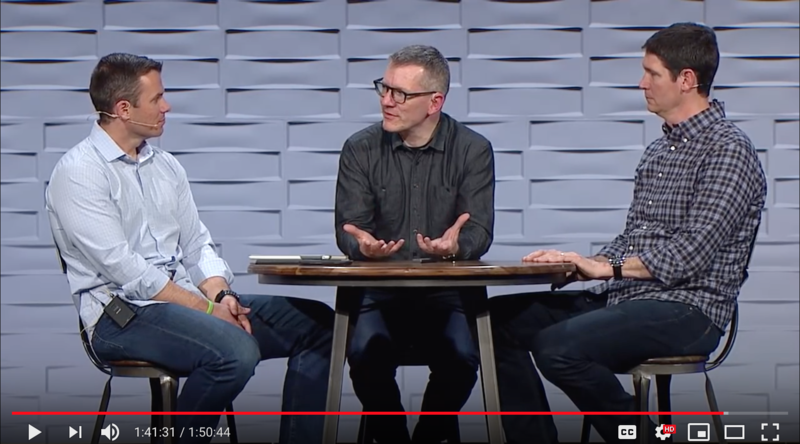 The following blog post is a summary of the information presented at "Teens and Tech," the Family Discipleship Training offered at Faith Community Church on Mar. 24, 2019. We admit this should be at least a weekend seminar. There’s an incredible amount of information we could talk about, but we want to keep it simple and hopefully helpful. Our goal is to open up a conversation in our church family, that will continue in your homes, families, missional communities, friendship, and with coworkers. 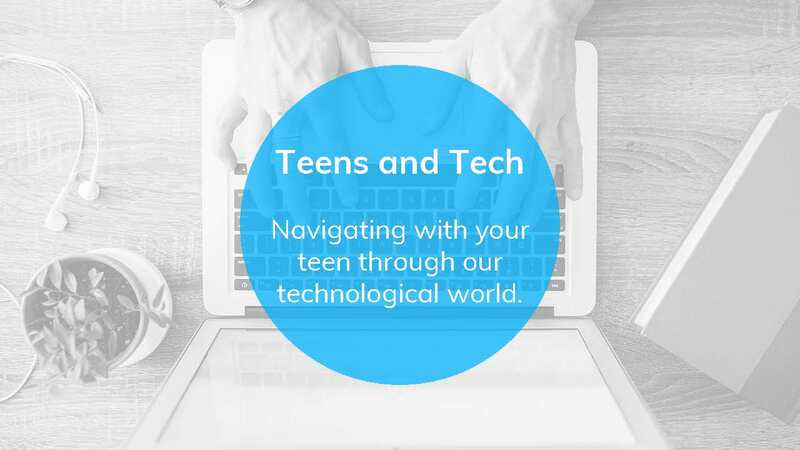 We are not experts in the trends of technology, but we do work with teenagers and parents and we want to be partners with you in discipling your child, specifically in the area of technology. Most important, we want to help each other to have a better vision for our families. It’s easy to settle or to get lost completely. We need to remind ourselves how to respond with the good news of Jesus while fighting the natural temptation to fear. May the Gospel encourage us today as we may face the reality that we’ve failed in our personal lives, our marriages, and our parenting. There is hope in moving forward because Jesus is with us. Note: throughout the presentation when referring to technology we were usually addressing smartphones, social media, the internet - although the principles taught can still be applied to other areas of technology use. At the bottom of all of our problems lies the desires of our hearts. Those desires very pointedly, and sometimes painfully, expose our unbelief. We ALL struggle with unbelief. Even the most pious among us have issues of unbelief with God and what He says is true. 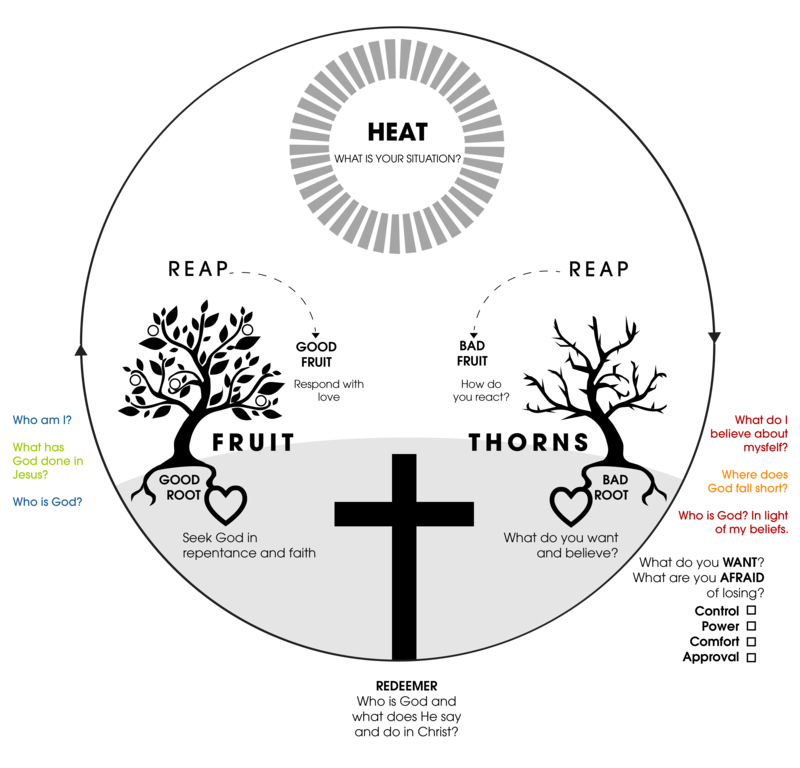 The “Root to Fruit” diagram is a diagnostic tool that shines a light into the darkest parts of our hearts. It gives us a starting point of where in our hearts we need to seek repentance with God and then gives us the opportunity to take action steps toward greater obedience to Jesus and enjoyment of God. Do this FIRST for yourself, and then apply this with your family. Identify the “bad fruit” - undesirable actions, sinful behavior, patterns, or attitudes. WRITE these down. Change happens in the specifics! What am I believing about myself? Who am I? What am I believing about what God is doing? E.g. God doesn’t care about my sanity! Why is allowing this to happen? God should give me the peace I deserve. E.g. God is unloving. God is not just. God is uninvolved and untrustworthy. What has He done for me in Jesus? Be SPECIFIC! In what ways is God calling you to be obedient? What do you need to SAY to others? What false beliefs am I living out of that I need to REPENT of? Find a Biblical story or parable that illustrates the struggle you are having, or the unbelief you are battling. Choose one or more verses to memorize to help fight against unbelief. Like most things in life, our heart is always prone to find ultimate joy in God’s creation while forgetting the Creator. Technology use that is lacking in wisdom, self-control, and purpose will rob us of the JOY God has created us for. We will be distracted, disappointed, lonely, depressed if we allow our devices to control us instead of putting them in their proper place. What is ultimately at stake with this issue is our heart’s ability to worship God. To truly connect with God - to genuinely love and serve others - to focus and get genuinely good and creative work done. What we are seeing in our current culture is nothing new, but markedly different. We have always tempted to replace God with something created, but it looks so different now because of how rapidly our technological world is evolving. To reiterate, technology is not necessarily evil (though there is much out there that is evil in the digital world) - but it isn’t difficult for us to see the ways in which we are twisting the goodness of God’s creation. Take some time to work through these questions. 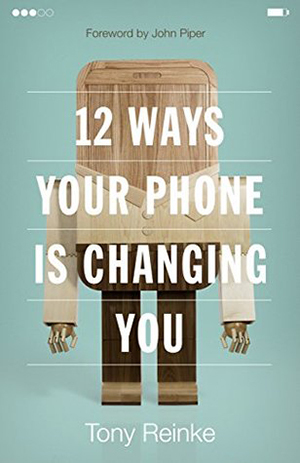 Do my (my child’s) smartphone/technology behaviors move me towards greater joy in God or greater joy in something else? Are my (my child’s) smartphone behaviors moving our family closer together or pulling us apart? We have so little time on this earth, and even less time with our kids. What has God called us to do in these short 18 years that God has given us with our children? Do you have a vision for your family? What are your goals? (Godly men and women, Get them graduated and out of the house, Just survive). 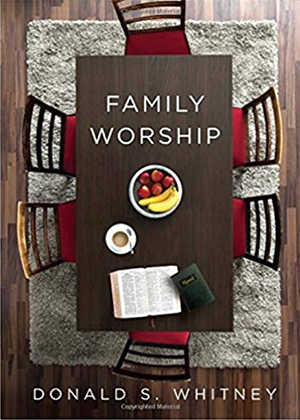 What does Psalm 78:1-8 have to say about how the vision for our family should look? “We are meant to build this kind of life together: the kind of life that, at the end, is completely dependent upon one another; the kind of life that ultimately transcends, and does not need, the easy solutions of technology because it is caught up in something more true and more lasting than any alchemy our technological world can invent. We are meant to be family - not just marriages bound by vows and the children that come from them, but a wider family that invites others into our lives and even the threshold of our very last breath, to experience vulnerability and grace, sorrow and hope, singing our way homeward. We are meant not just for thin, virtual connections but for visceral, real connection to one another in this fleeting, temporary, and infinitely beautiful and worthwhile life. We are meant to die in one another's arms, surrounded by prayer and song, knowing beyond knowing that we are loved. 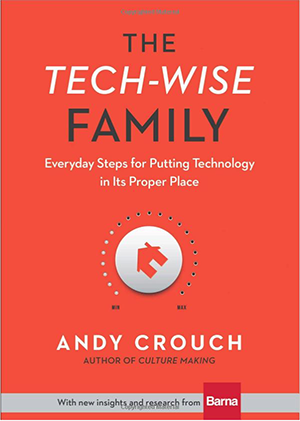 “The Tech-Wise Family: Everyday Steps for Putting Technology in Its Proper Place” by Andy Crouch. If your child has a phone, computer, iPad or other internet-connected device they should not be allowed to have free unmonitored access on the device. This a great product that helps you as the parent monitor what your child is accessing on their device. Axis Group | “Culture. Conversation. Connection. Weekly email: TEEN CULTURE, DEMYSTIFIED. 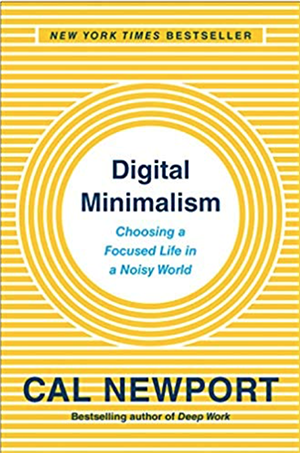 "Digital Minimalism isn’t distinctly Christian, but it’s an insightful and well-argued strategy for flourishing in a cultural moment saturated with minutiae and starved of meaning. 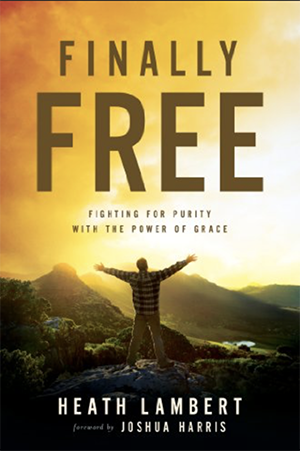 This is an extremely helpful book and framework for anyone who senses their own need for peace, rest, and spiritual discipline in a distracted, dislocated, and dissatisfied time."